We’ll Make You Say Oh! Since 1997, Oh! Mexico has brought authentic Mexican fare with style to Miami Beach. Our fun and casual restaurant offers something the whole family can enjoy. We’d love to have you join us at Oh! Mexico. Make your reservations at our restaurant in Miami Beach, FL today using the OpenTable widget. We’re happy to accommodate a crowd or party. It’s always a fiesta at Oh! Mexico. 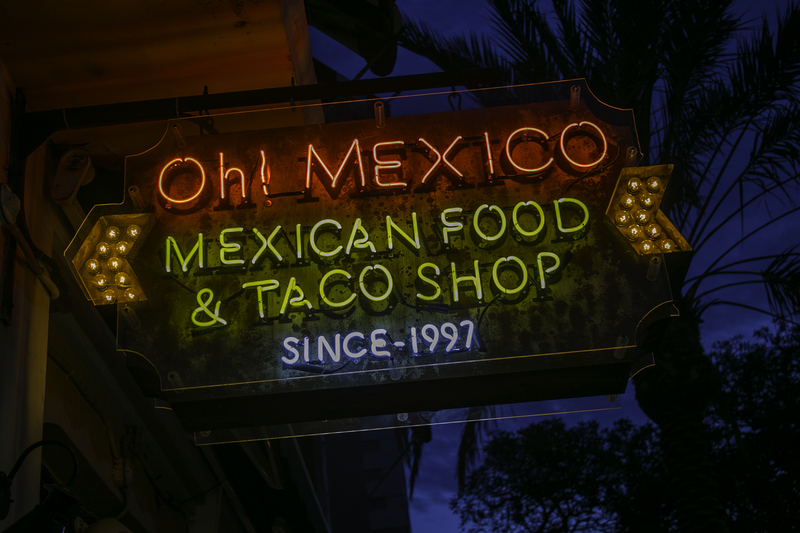 Inquire today about buyouts, group dining, and special events at our authentic Mexican restaurant in Miami’s famed Española Way. Oh! Mexico restaurant is located in Miami’s Española Way.